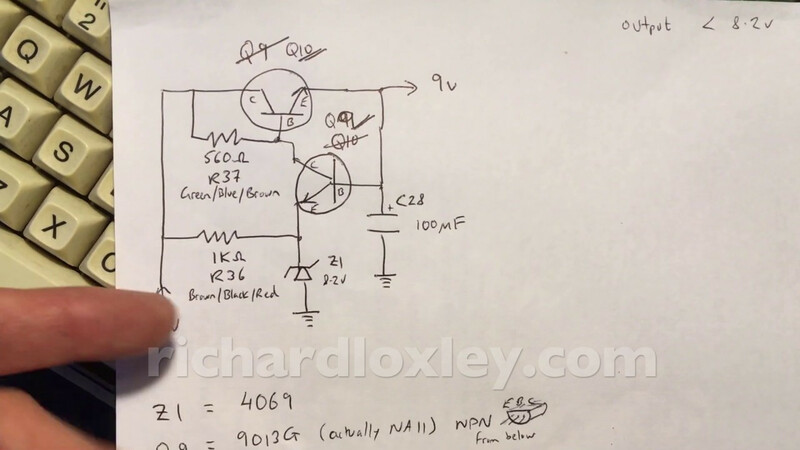 In my last post I tried (and failed) to fix the 9v voltage regulator circuit for the cassette interface on one of my Video Genies. Today I had another go. (Spoiler) I fixed it!